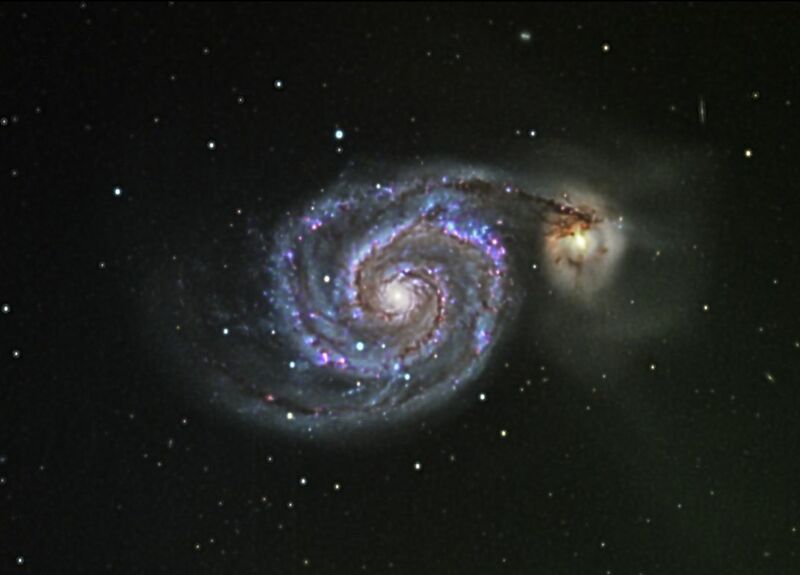 M51, the Whirlpool Galaxy, is a spiral galaxy located in the Canes Venatici constellation. 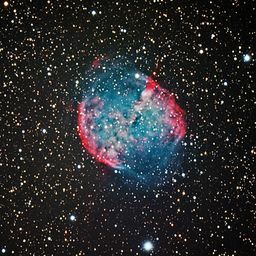 It is estimated to be over 24 million light years from earth. Date Uploaded: Nov. 15, 2015, 6:54 p.m.